Once you purchase this game, it would no longer be available for anyone else, you will be the only owner of the app and it will be removed from the Market. It is a one time purchase. Graphic assets and UI have been exclusively designed for this Game. After your purchase our dedicated project manager will contact you in order to proceed with all the necessary steps to transfer the rights of usage of the game to you. I would like to pay via Wire Transfer. Hey, thinking of launching a great new app? This is the right place to be! This amazing new game was built and designed just for you. Once you buy it’s completely yours to keep and it will be removed from the marketplace. It’s a one-time purchase, so take this opportunity before someone else does. We worked hard to bring you this new app! 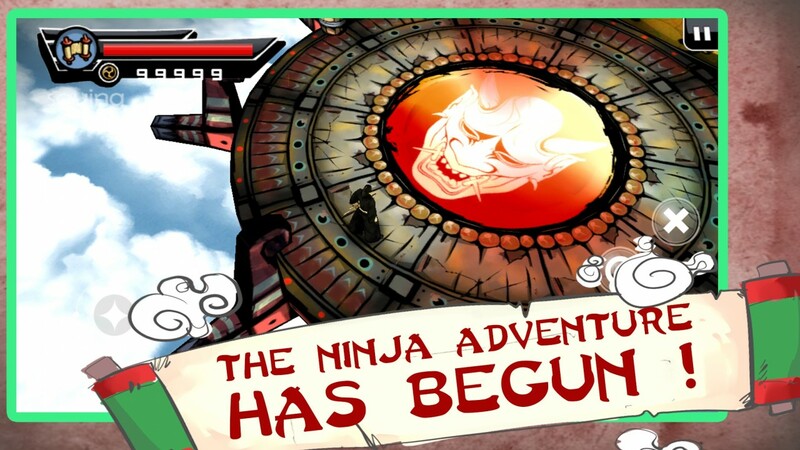 Ninja Reveng's premium graphics and lovable character were especially created to entertain both kids and adults. This product is ready for the store and will keep the user entertained in moments of boredom throughout the day. 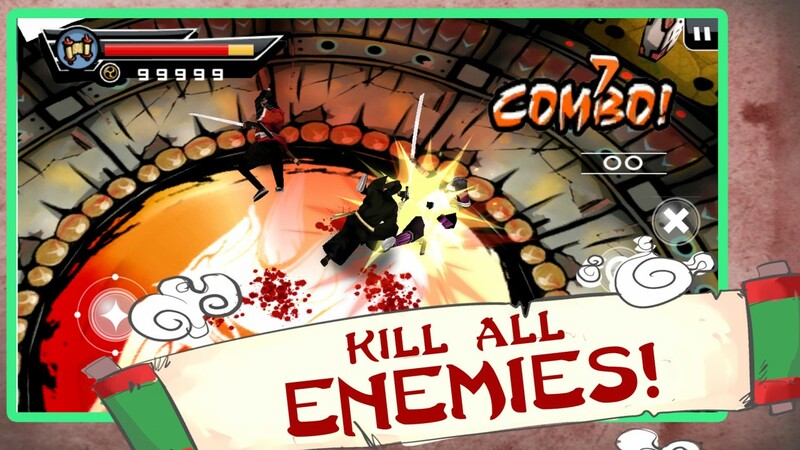 Let's walk, Run and beat enemies with the ninja by using simple touch buttons. 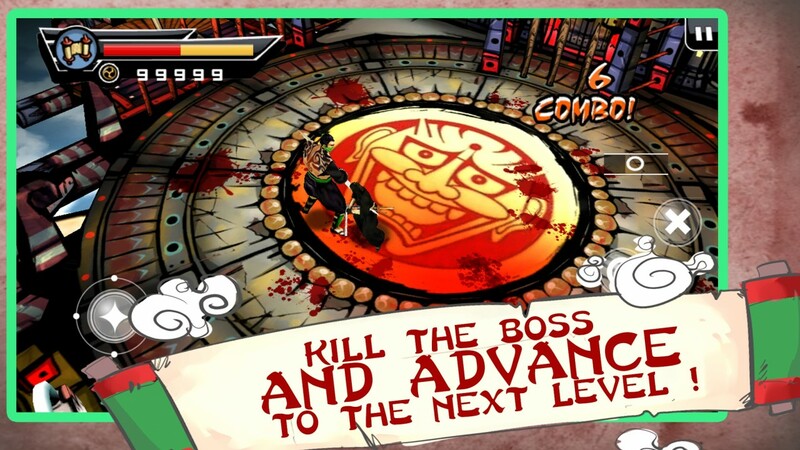 You can also choose how to attack Enemies on his way. Kill all. Find secrets and unlock extras to get the most out of the game. Walk you through the process of sending the submission to the App Store or Google Play. We make it fun to launch your Game, hassle-free, and you don't even need any coding or design technical skills. If you have any questions prior to your purchase, feel free to contact us through the chat box on the bottom-right of the page. Remember that once you buy it, it would no longer be available for anyone else, you will be the only owner of the app. ©Copyright 2015 by Chupamobile Marketplace. All Rights Reserved.